The ice sheet that covered much of Western Canada at the end of the last ice age melted earlier and more quickly than scientists thought, a new study suggests. The findings bolster evidence that the melting of the Cordilleran Ice Sheet could have boosted sea levels by up to three metres. 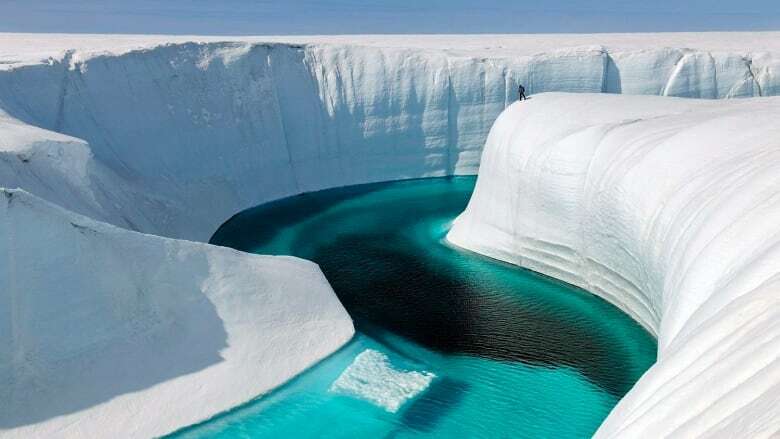 The new research, which uncovers great detail about how the Cordilleran Ice Sheet melted and fell to pieces, could also provide a preview of what to expect as Greenland melts due to human-caused climate change. And it adds to evidence that the first humans in North America did not travel through central B.C. as they moved south from the Bering Peninsula around 14,000 years ago. 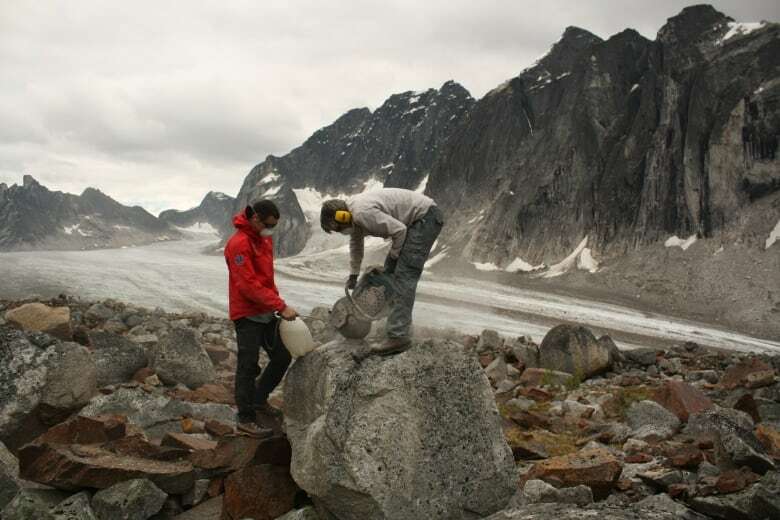 Brian Menounos, the Canadian researcher who led the study, spent 10 years helicoptering into remote mountaintops in B.C., the Yukon and the Northwest Territories with his team, then hammering, chiselling, and sawing rectangular rock "brownies" from huge boulders to take back to the lab. 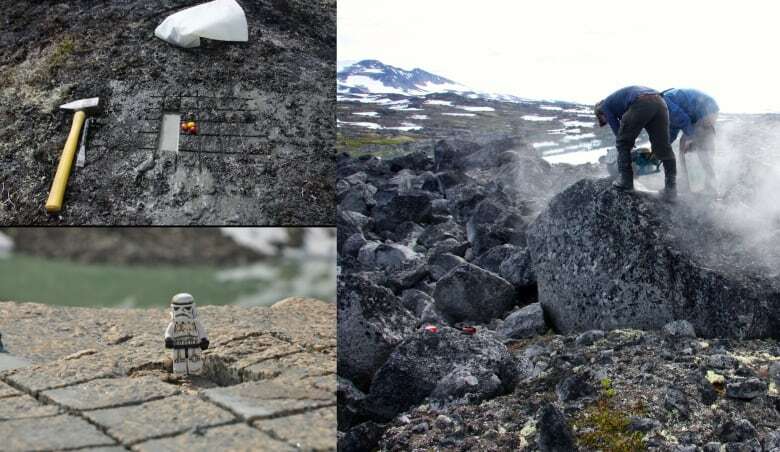 The boulders were located in moraines – huge piles of rock and debris left behind by melting glaciers that scientists use to understand past climate change. 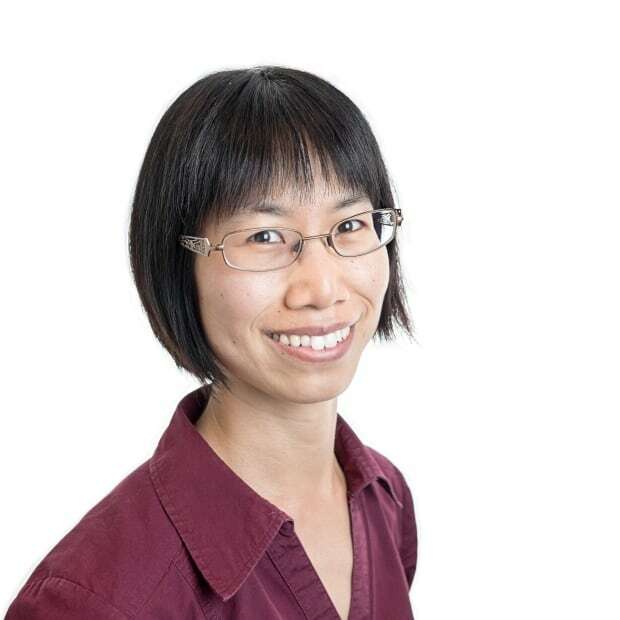 "If you want to understand future and present day, then it's often good to look at the past," said Menounos, a geography professor at the University of Northern British Columbia who holds a Canada Research Chair in glacier change. Understanding how the Cordilleran ice sheet melted is particularly useful because it's very similar to the present-day ice sheet that's melting in Greenland. Both contain similar amounts of ice, have similar mountainous topography underneath, and feed meltwater directly into the ocean, Menounos and his colleagues note in a new paper published today in the journal Science. That means the Cordilleran ice sheet melt could show us what impacts we can expect in the future as the Greenland ice sheet warms and liquefies. Traditionally, scientists have used carbon-14 dating to estimate the ages of moraines in lower-lying areas. That kind of dating suggested that the Cordilleran ice sheet still covered much of Western Canada around 12,500 years ago. Carbon dating can't be used in high alpine areas, because the carbon comes from plant and animal material, and there isn't much of that on remote mountaintops. So Menounos and his team used a different chemical clock — beryllium-10, which is found in quartz. Like carbon-14, it's radioactive and is formed when cosmic rays from deep space interact with atoms on Earth — nitrogen in the atmosphere in the case of carbon-14, and oxygen in rocks in the case of beryllium-10. Because a layer of ice protects surfaces from cosmic rays, the amount of beryllium 10 in rocks shows when surfaces were ice-free and exposed. 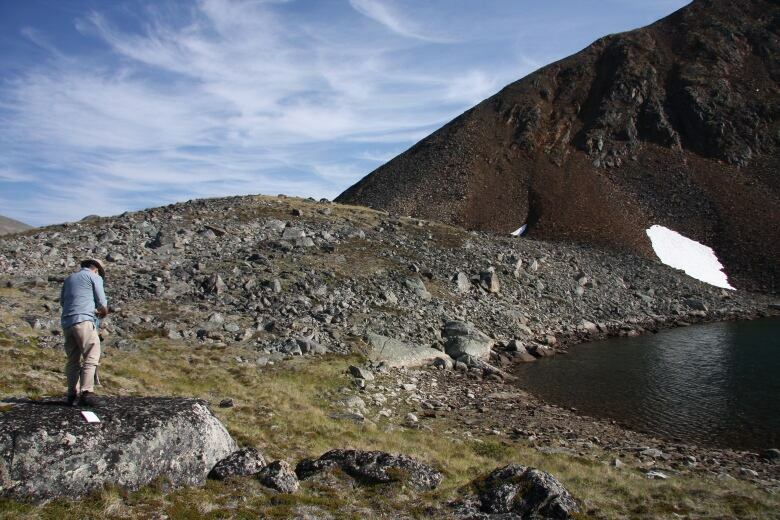 Beryliium-10 dating of 76 boulder brownies from 26 sites showed that high alpine areas in Western Canada were ice free as early as 14,000 years ago — 1,500 earlier than carbon-14 dating showed. That's consistent with recent modelling calculations that suggested the Cordilleran ice sheet melted very quickly over 500 years starting around 14,500 years ago, coinciding with a period when sea surface temperatures suddenly warmed about 4 C over a few thousand years (comparable to today's warming of 1 C over around 100 years so far and climbing), causing massive sea level rise. Why did the carbon dates suggest the melt happened so much later? Menounos thinks it's because the organic matter from plants and animals that carbon-14 relies on may not have colonized the ice-free landscape until hundreds or even thousands of years after the ice melted. In addition to figuring out when the ice melted, the new study also uncovered other details of how it melted. By looking at moraines at different elevations, Menounos and his colleagues found that while the alpine ice melted quickly, large chunks of ice may have remained in valleys and other lower lying areas until 11,000 years ago, as the climate fluctuated between warmer and cooler over several thousand years. That ice would have been a barrier for any humans who might be trying to pass through central B.C. until that time, the researchers suggest. "It would be difficult to find a path," Menounos told CBC News. 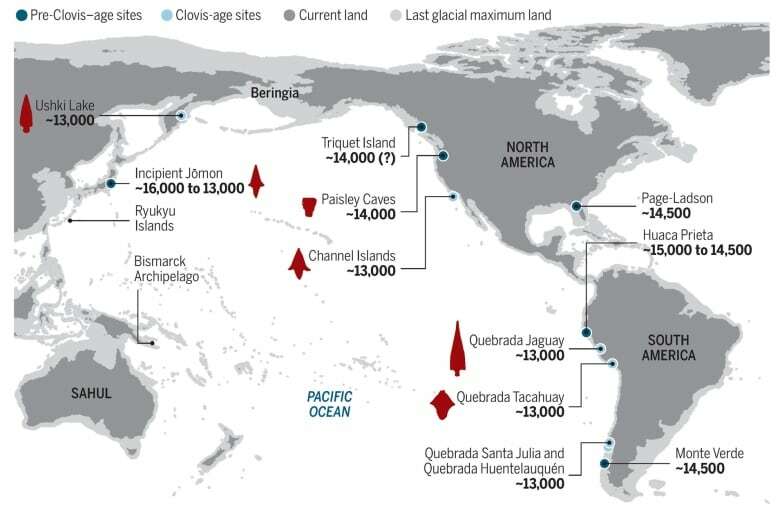 That adds to growing evidence that the first people in the Americas may not have travelled inland between melting ice sheets as previously believed — instead, they likely moved south from along the Pacific Coast. The study involved researchers from across Canada along with some from the U.S., Sweden, Norway and Switzerland. It was funded by the Natural Sciences and Engineering Research Council, the Canadian Research Chairs Program, the U.S. National Oceanic and Atmospheric Administration, the U.S. National Science Foundation, the Swedish Research Council, Carl Mannerfelts Fond, A. och M. Bergströms Stiftelse, and the Swedish Society for Anthropology and Geography.